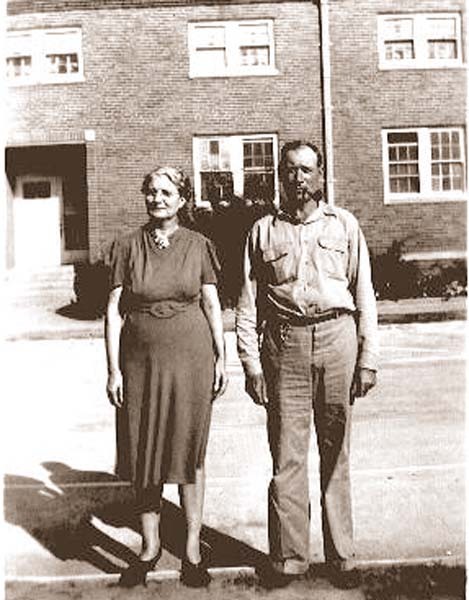 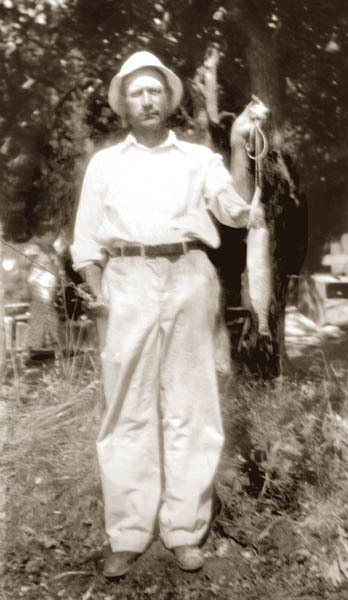 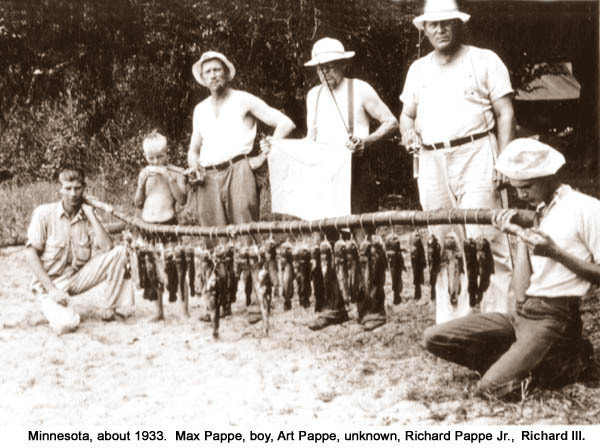 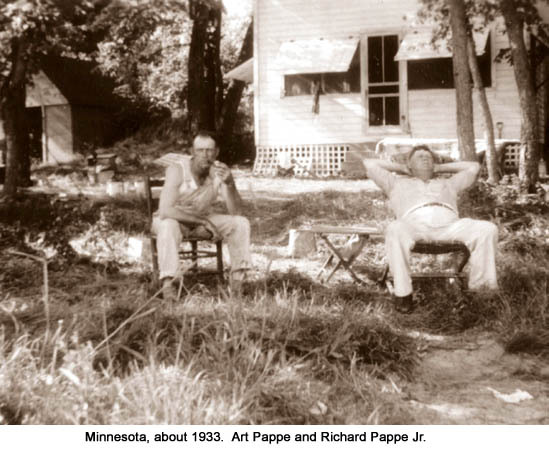 Art Pappe was the son of Richard Pappe Sr. and Louise Kornrumpf. 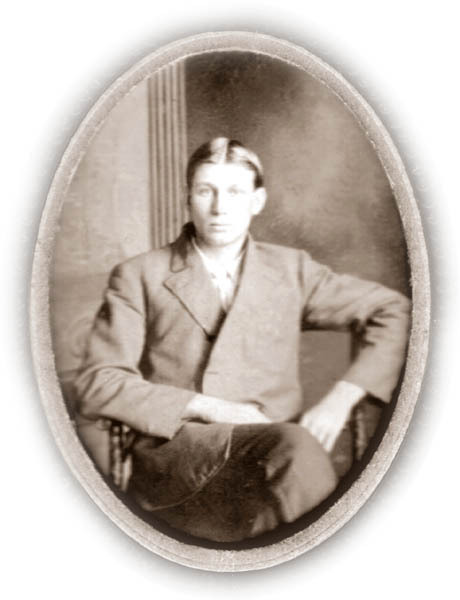 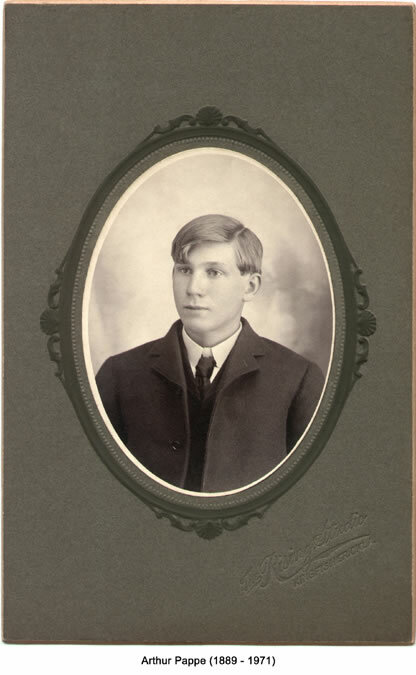 He was born in Kingfisher, Oklahoma just a few months after the opening of the Oklahoma Territory and lived there all his life. 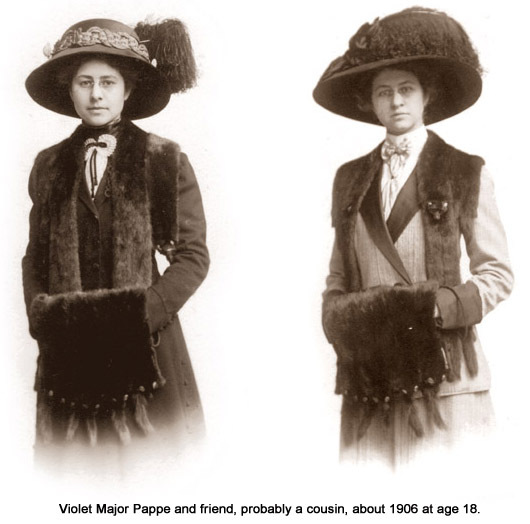 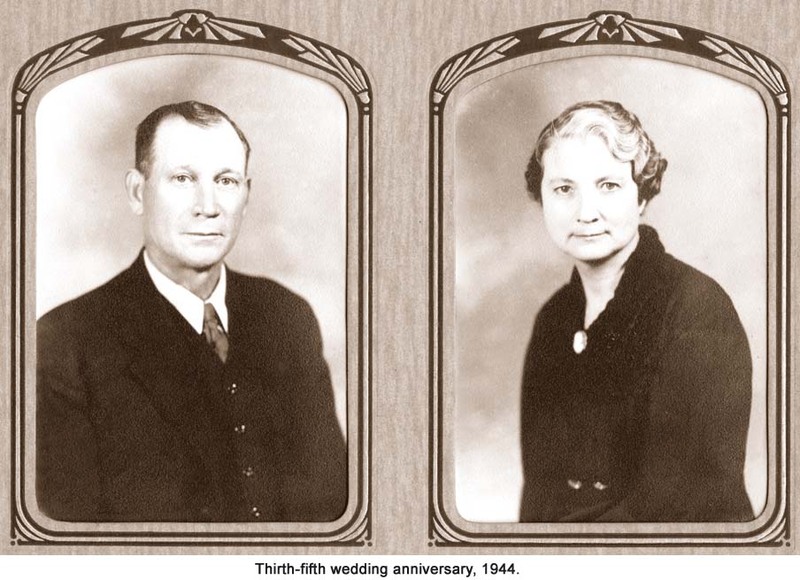 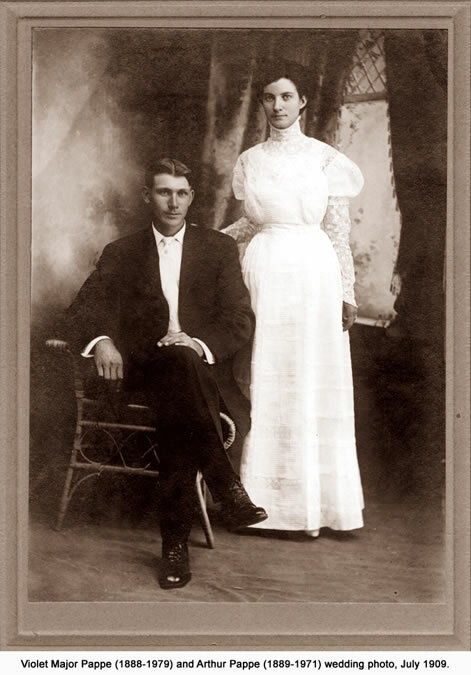 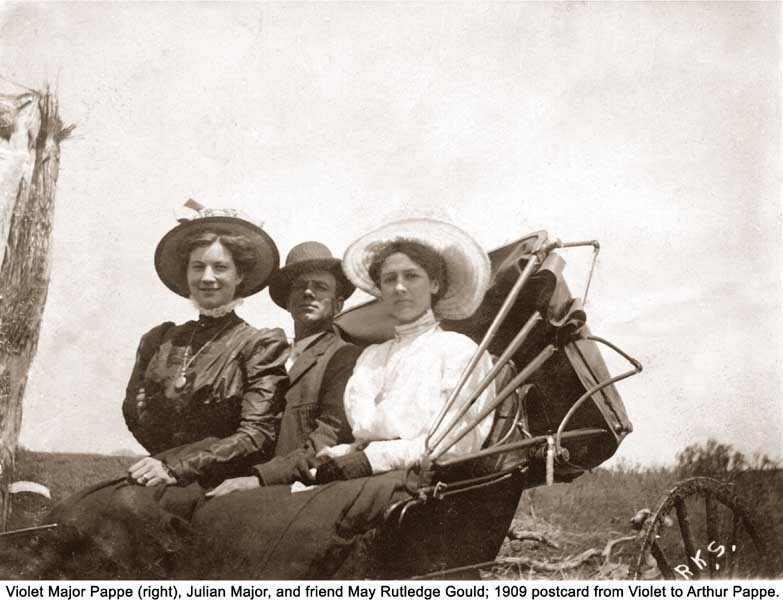 In 1909 Art married Violet Major and they raised three children. 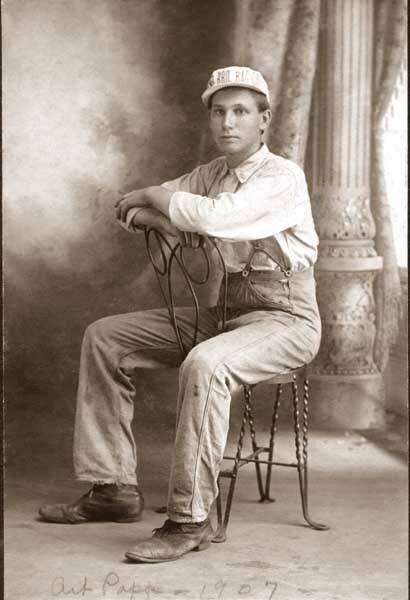 Art became a carpenter at a young age and practiced his craft throughout his lifetime. 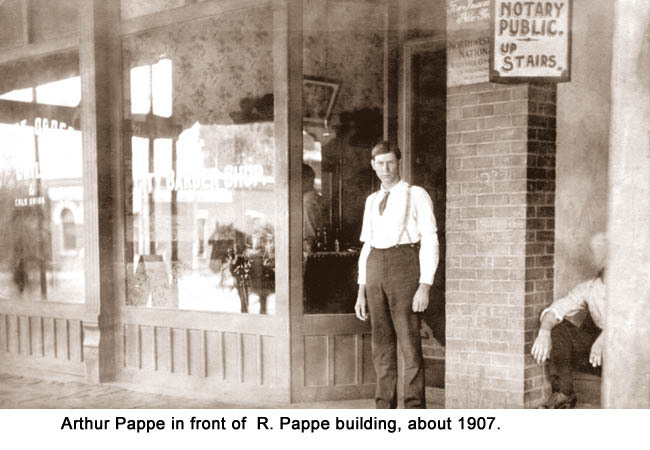 Many of the buildings he built in Kingfisher still stand.